The World Of Ktdata » Blog Archive » Kita! 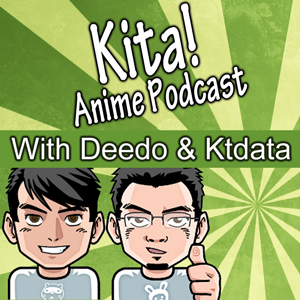 Anime Podcast – Spring 2013 – Episode 2: Only When You Wake Up Next to it! Our next episode will be June 18, 2013! Save the date and watch us live!